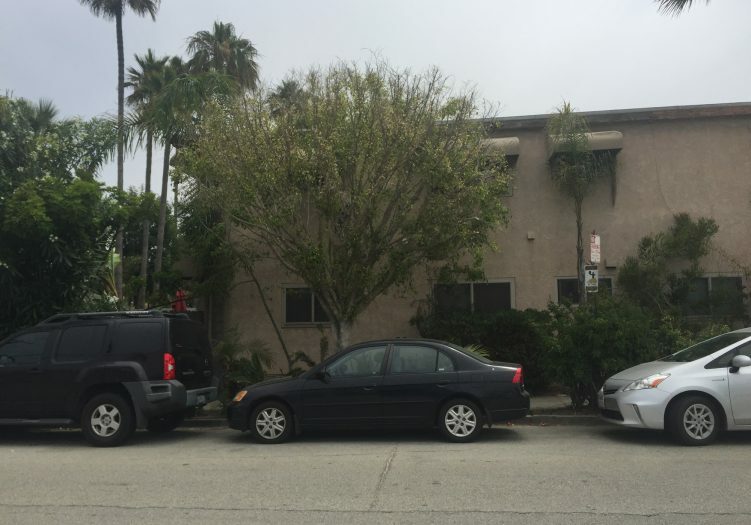 2 Units For Sale in Playa Del Rey - Lambert Investments Inc.
Lambert Investments, Inc. proudly offers For Sale a multifamily 2 unit duplex positioned directly across from the sand on the beach! Located in the prime sweet beach town of Playa Del Rey in the A+ Location referred to as “The Jungle.” Property has been in the same family for 3 generations. Tremendous demand and very limited supply in this much sought after location. This is very rare opportunity to find a property this close to the sand in one of the most desirable areas of Playa Del Rey. Own an investment at the beach and also enjoy as an owner user. This cool beach town is one of the most desirable happening areas of World Renowned Silicon Beach. 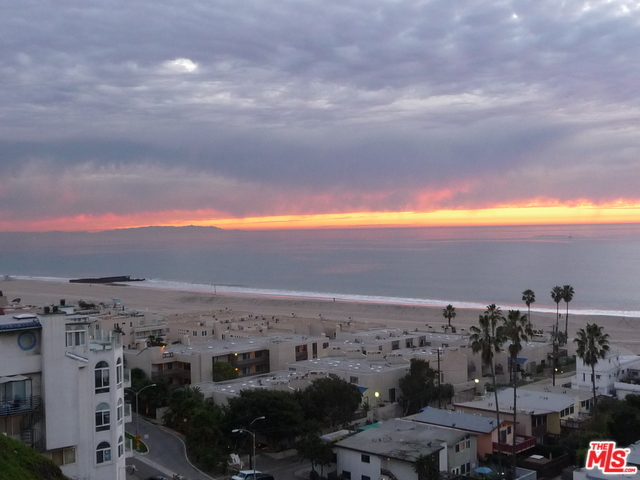 Neighboring beach communities with Venice Beach, Marina Del Rey, Santa Monica and just West of Playa Vista. Not far from Prime West Los Angeles, Brentwood and Pacific Palisades. One of the most in demand rental markets with very little inventory. Silicon Beach is headquarters to many of the most happening innovated tech, entertainment and startup companies. The property was built in 1956 totaling 1872 square feet on a 2552 square foot lot. Each of the units consists of Three Bedrooms and One Bath, each with a nice large patios. Each unit has a 1 Car Garage. This will NOT Last, a true fixer in prime beach location. Drive by only, do not disturb the tenants. View inside of units with accepted offer only.